Dengue fever have killed a total of 133 people across Indonesia since the beginning of January, forcing the authorities to step up alert against the Dengue virus, the health ministry said Thursday. 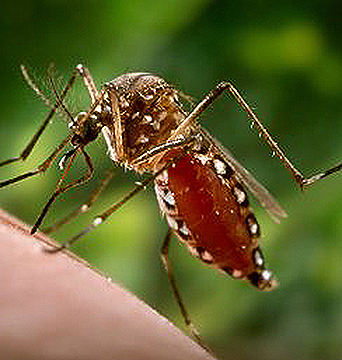 The ministry has recorded a total of 13,683 cases of the dengue-linked disease across the vast archipelago country, said Siti Nadia Tarmizi, director for vector-borne and zoonotic disease of the ministry. An emergency status has been declared following the spike of the numbers of casualty and case, Nadia said. "We have declared an emergency status because of the significant hikes." Eight regions had declared a dengue emergency: North Minahasa, Minahasa and Tomohon regencies, as well as Manado and Kotamobagu cities in North Sulawesi; Kupang city and West Manggarai regency in East Nusa Tenggara (NTT); and Kapuas regency in Central Kalimantan. East Java province, followed by East Nusa Tenggara province and North Sulawesi province, is the worst hit by the virus and had the highest number of reported dengue cases with 2,657 cases, followed by West Java with 2,008 and NTT with 1,169 cases. Seasonal dengue transmission typically spikes during the monsoon season, when the dengue-bearing Aedes aegypti mosquito is most active. The death toll in January of this year is three folds from that in the same period of last year, during which the ministry reported 43 deaths out of 6,800 cases, according to the ministry. 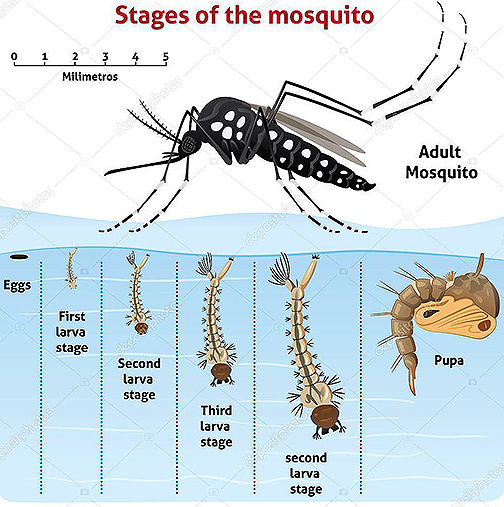 Controlling the number of the adult and larval population of the mosquito was essential for reducing transmission of the dengue viruses, she said.